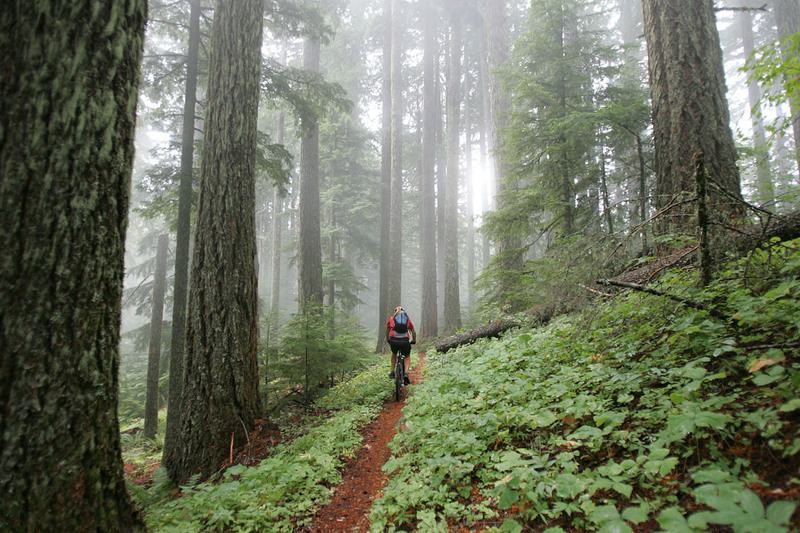 ﻿ Oregon Rides – Bike and cycling event information and services. 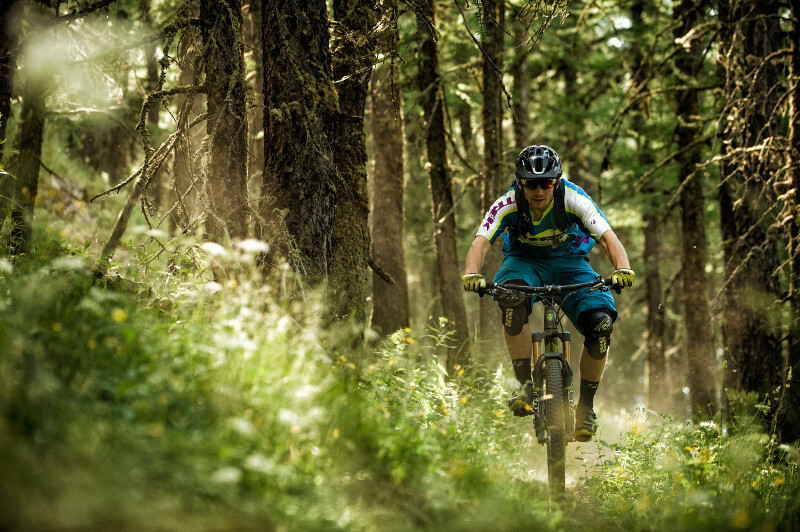 We are home to some of Oregon's best cycling events. 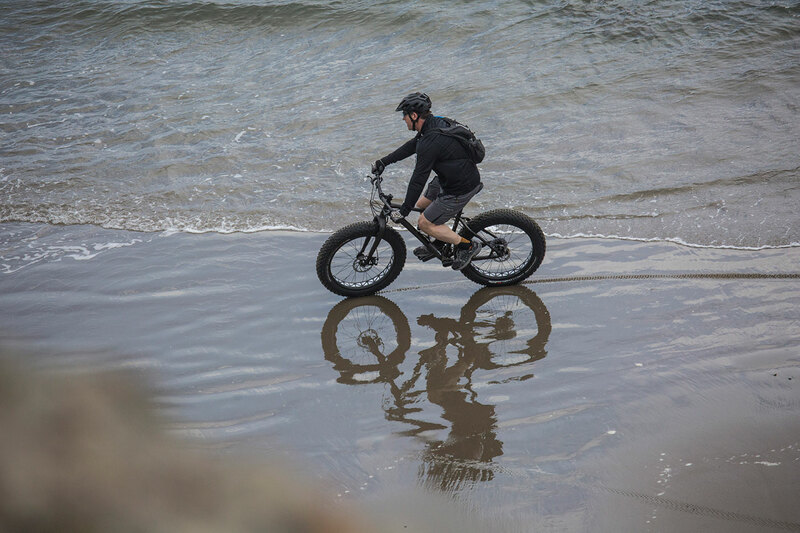 Our history began and continues as owners of Bike Newport in Newport, OR. We have expanded into another role as event organizers and ride promoters. Whether you are in over your head or just don’t know where to start we can help. Running events is what we do and can handle everything from A to Z. Sit back and relax, we will make this an event your customers will be talking about! 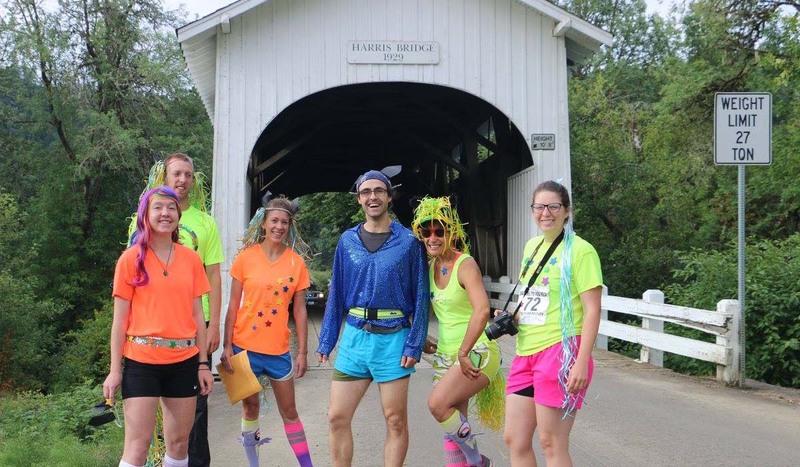 Are you a town, business, winery, or other group and have this bright idea to host a bike event? What now? Bike events are a great way to expose your area to a large group of people. Let us help you through the planning so you are ready when the big day comes. Are you a non-profit that is hoping to put on an event to raise money or awareness for your organization? We specialize in working with non-profit groups and organizations that would like to put on an event but don't have the time, staff, or expertise. We are the experts and can work with your group to put on a professional, successful & safe event.